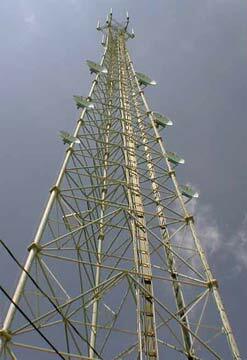 Train’s Towers, Inc. primarily operates out of southern New Jersey and regularly provides communication services and maintenance to the Mid-Atlantic region. 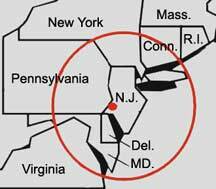 Our service area includes New Jersey, Pennsylvania, Delaware, and Maryland. Arrangements can be made for national and international service contracts as well, please refer to the Contact Us section for more info.